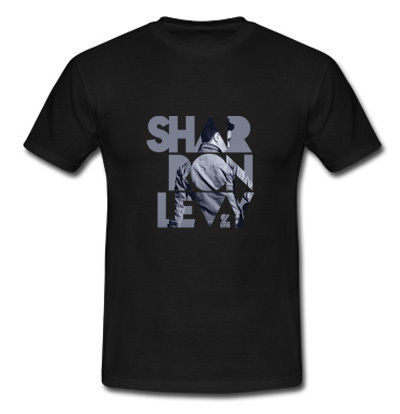 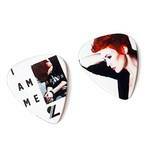 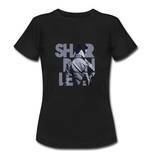 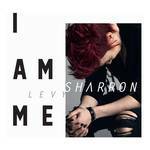 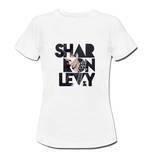 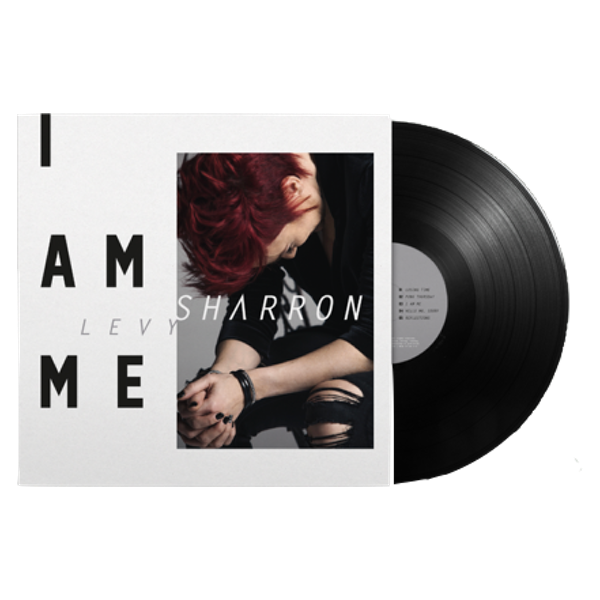 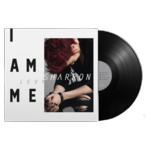 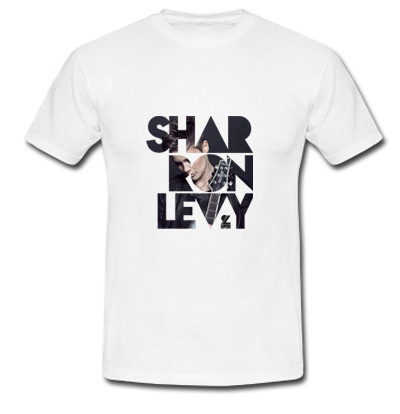 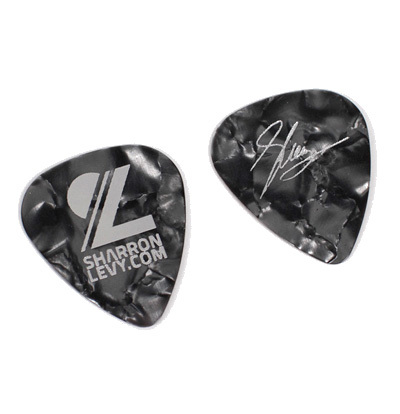 Signed: Vinyl-Album Sharron Levy "I am me"
Signed: CD-Album Sharron Levy "I am me"
Black T-Shirt with white image print on front. 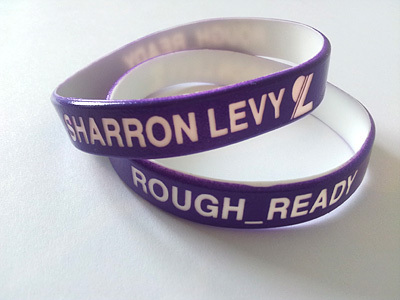 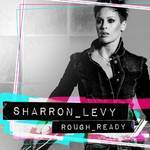 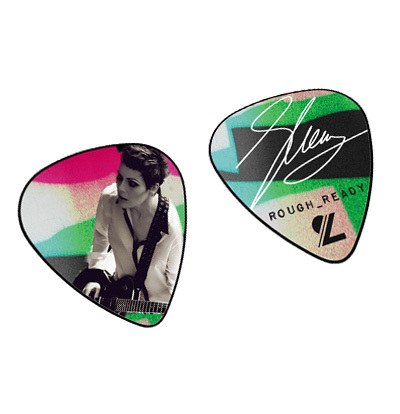 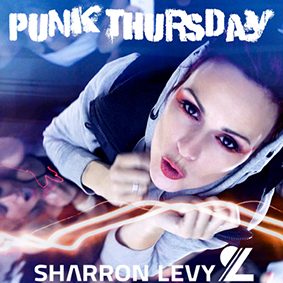 with "ROUGH_READY" & "SHARRON LEVY" print. 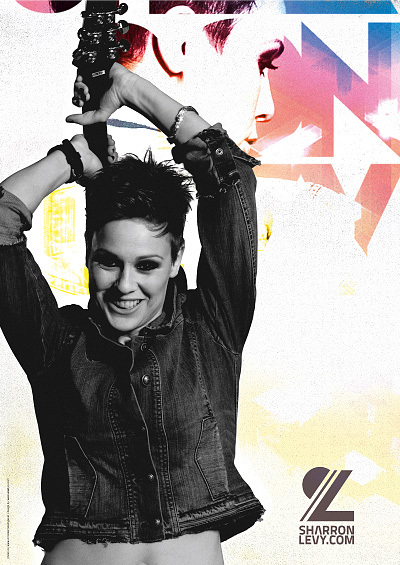 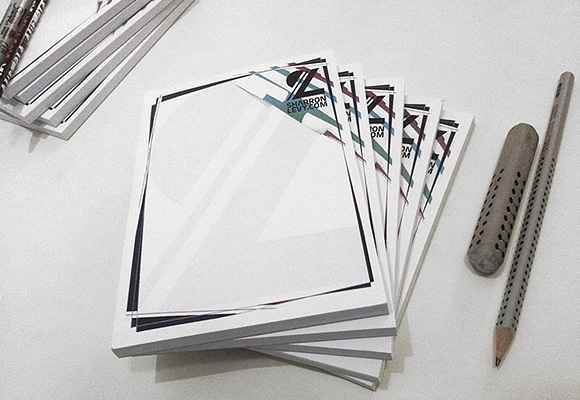 A1 poster with picture print on front. 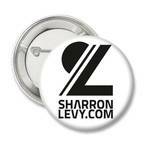 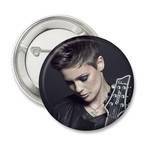 Black button with picture print. White T-Shirt with image/typo print on front. Black T-Shirt with image/typo print on front.